Comprehensive and well-organized agency website. Contains helpful summaries of major legislation and enforcement programs. Excellent, readable general overview. 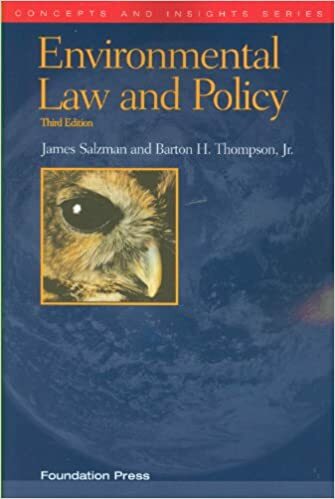 Chapter on policy is especially helpful for those new to environmental law. A user-friendly, concise, policy-oriented treatment of environmental law. 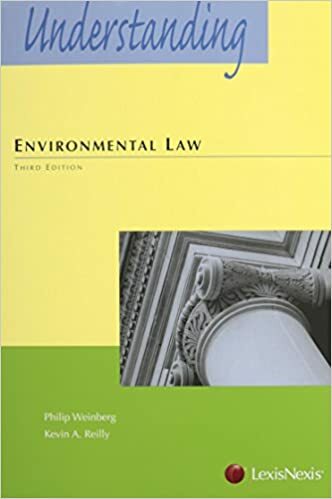 Environmental law draws on nonlegal disciplines, often incorporating scientific, technical, and economic concepts into legal standards and policy documents.